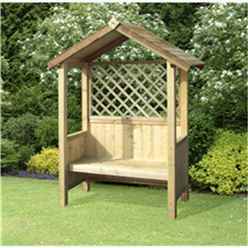 Full board timber roof, deluxe artemis arbour, a great arbour for all outdoor spaces which is fully pressure treated and includes a seat where you can unwind. 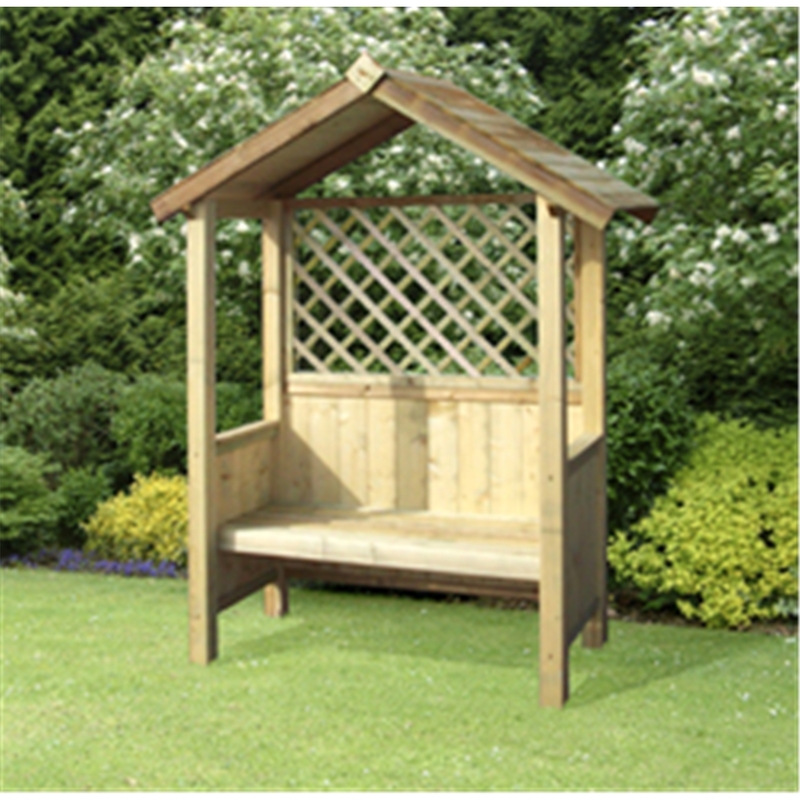 The Artemis arbour seat manufactured from pressure treated timbers throughout. Ideal for relaxation, providing a spacious and comfortable seat with shading provided by a full board roof. Full board timber roof segments – 70mm square posts. 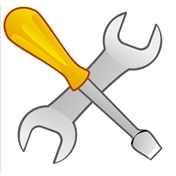 160cm eaves height - 204cm apex height. Base size 125cm wide x 60cm deep.